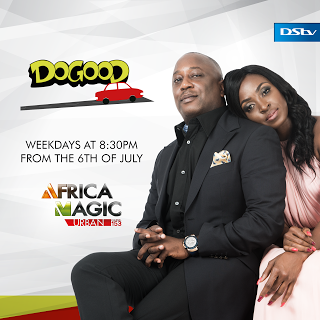 Comic great and renowned Nollywood actor, Basorge Tariah is returning to the small screen as Africa Magic premieres its new Pidgin English sitcom, Do-Good, on Monday, 6 July, 2015. 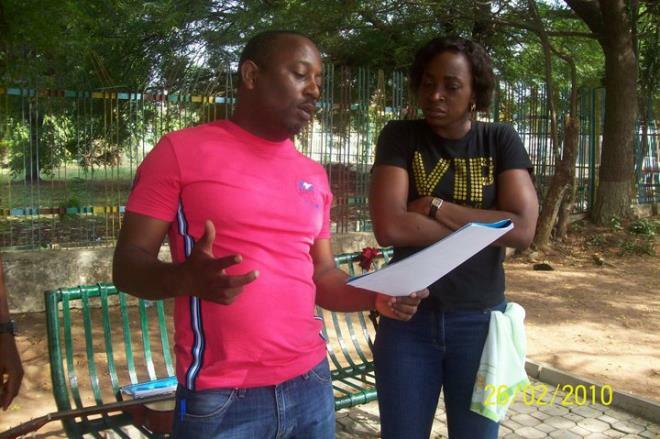 Do-Good, which is a spin-off of a popular Nigerian drama series of the 1990s, features the exploits of the titular character Do-Good, played by Basorge, who returns from a sojourn abroad to woo his sweetheart Emem, played by Kate Henshaw. The new sitcom, which also features appearances from other popular comic actors including Tony Akposheri and Yibo Koko, will be available on the Africa Magic Urban channel (DStv channel 153). Previously renowned for its showcasing of full length contemporary movies, Africa Magic Urban was recently refreshed to focus on general entertainment content and currently features a number of exciting drama series, sitcoms and magazine shows alongside exciting movie content. Do-Good is the latest addition to the thrilling content line-up which recently launched on the various Africa Magic channels in 2015 including the telenovela, Hotel Majestic, and the popular late night talk show, Highlites with IK.